So I started crocheting back in April 2012, I've had a hook in hand near enough everyday since! But I've never made a big blanket... I decided to give myself a challenge and came up with the idea to crochet a block every day, picking a colour that depicts my mood. I put this out to my Instagram friends and somehow from there it went viral!! The lovely Hannah (@hananathebanana) set up a Facebook page for the project, so between IG and Facebook I think there must be about 2,000 people having a go!!! Amazing! Anyway, as this is my first blog post this is all new to me, will leave it here for now and will return shortly! 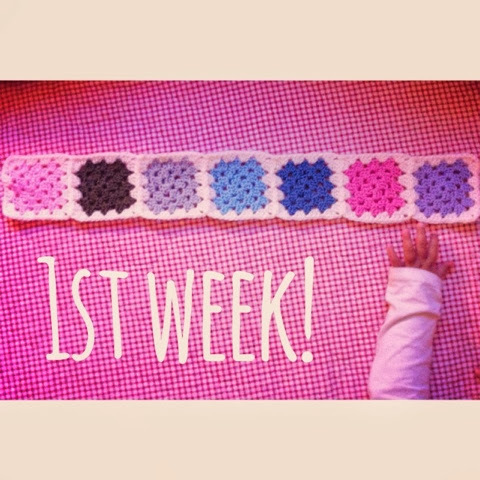 I'm enjoying your hooky challenge via Instagram and have found some beautiful patterns from other moodblanketers! Thank you! I'm glad you're enjoying it, me too!! The hash tag is a very inspiring place isn't it! You're very welcome! and thank you! Aiming to do a few posts a week! So glad you have decided to start blogging, it is so much more satisfying than IG! Can't wait to see your posts in future to come! Thanx lovely! Hope I'm a good blogger, don't want to bore you all! Yay!!! You have taken the plunge...good on you!! The blogging world is another wonderful way to stay in touch with all your crafty friends and share your love for colourful creative happenings. Let me know if I can help in any way...more than happy to. For now, enjoy the journey and good luck! 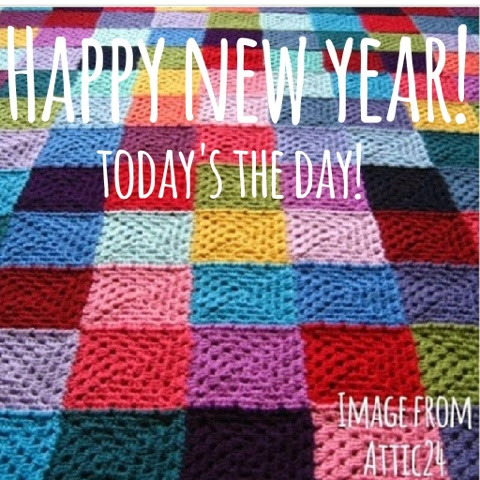 I'm a little late (14 days behind schedule already) but am really excited to make a mood blanket in 2014!! I tried to join the FB group, but I see that it's a closed group....is there anyway I could be added? I'm on Facebook as Crafty Holly Louise. thanks!! Hiya! If you just ask to be added onto the group, one of the admin people will add you once we're online! :) I'm behind too, don't worry! Hee hee!! Welcome to the blog-iverse!! Can't wait to follow your blog's journey! Thank you!! Hope I do a good job of it!!! Hiya lovely! Can you let me know if you can see my 'follow me' button now? I think it's under my 'About me' info?? Such a great idea! I am lovin' the excuse to crochet a square everyday! Happy weekend! Oh that's great! Hee hee!! oh, my God! we had the same idea!!! I was very suprise, but liked very very much! what kind of yarn do you use??????? 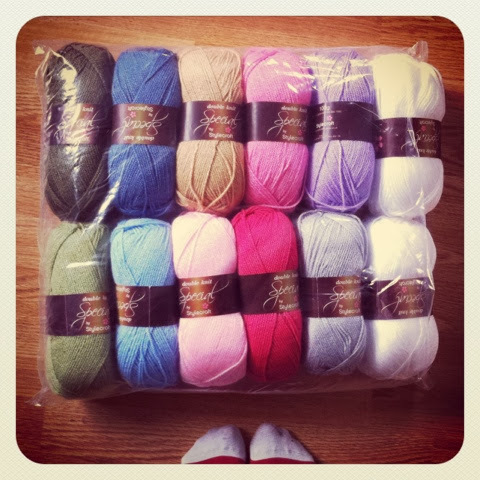 And what is your mood color scheme, i am planning on making a 2015 blanket!!!! !